Babolat Boost Aero Strung Tennis Racquet . The best of Babolat, enlarged to all players For game players looking for Babolat icon inspiration at an affordable price, in a racket perfectly adapted to their performance. Lightweight, easy to handle & excellent maneuverability, Boost A is perfect for recreational players who prioritize playing for fun. Ideal for women with its bright & elegant design. 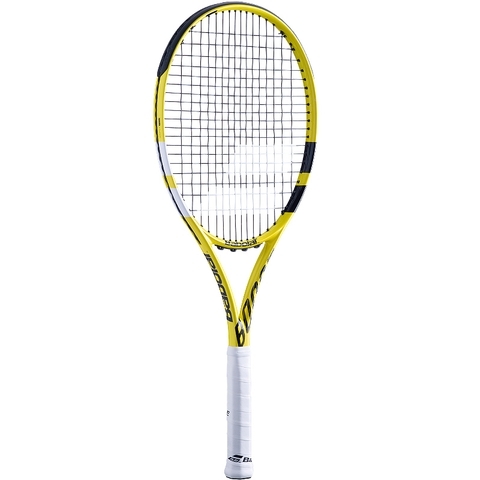 The graphite composition gives the racquet ultimate performance, stability and responsiveness. 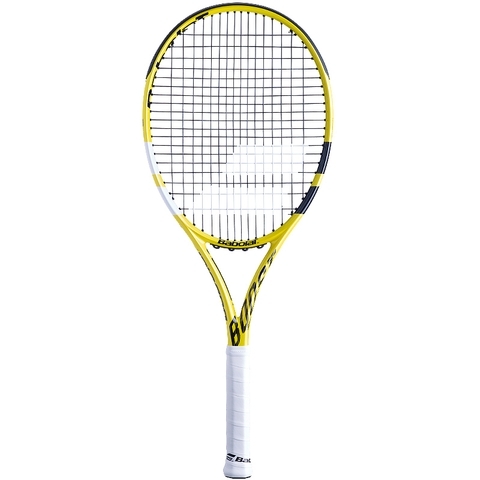 A traditional 16 / 19 string pattern delivers the perfect balance of control and power for pinpoint precision shots. It is ideal for the weekend adult player!